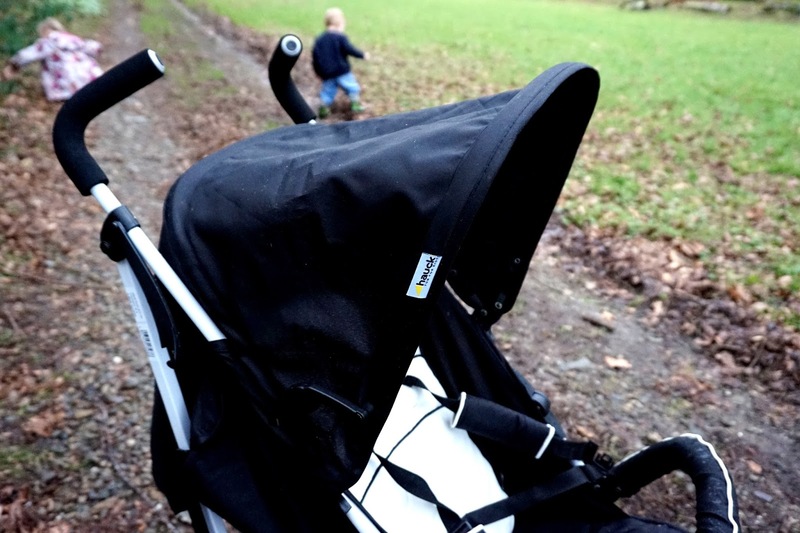 We were sent the Hauck Speed Plus Pushchair from Kiddies Kingdom a few weeks back and have been trying it out for a good few weeks now. Kiddies Kingdom is an online baby store that sells everything that your baby needs, from prams to safety gates to highchairs and much more. They also sell them at a reasonable price which is a huge bonus for all parents. They sell many brands make products such as Mountain Buggy, Nani, Hauck and more. 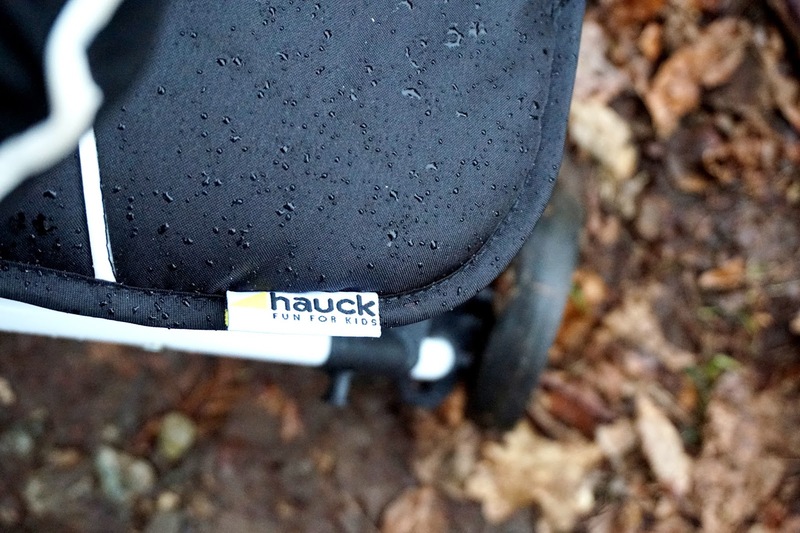 We chose to review the Hauck Speed Plus Pushchair as it looked really practical and the perfect size to get out and about. It comes complete with the cup holder, raincover and bumper bar. I fell in love with the white frame, back seat and then the black hood and rest of the seat. The bumper bar was also a huge bonus, I really like them on prams. It was easy to pull off and on by clipping them on each side of the frame. 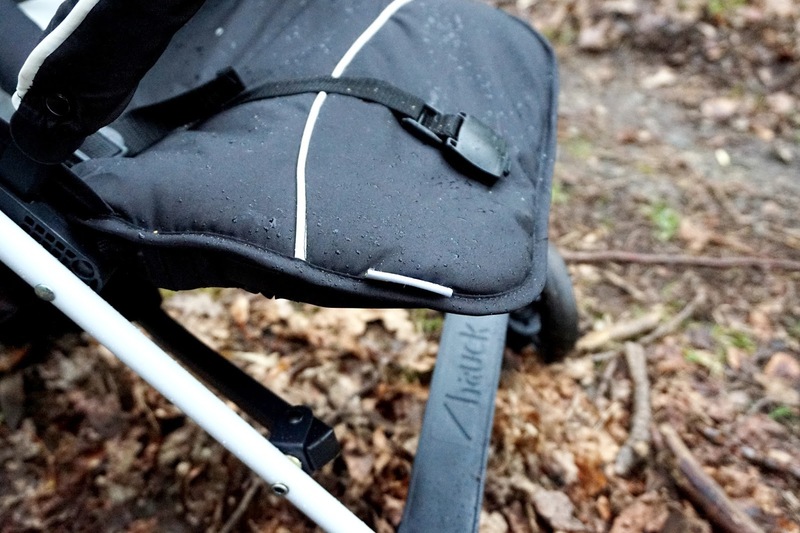 The seat is adjustable and really easy to pull up and down in different positions. The seat is also cushioned, which gives baby extra comfort. 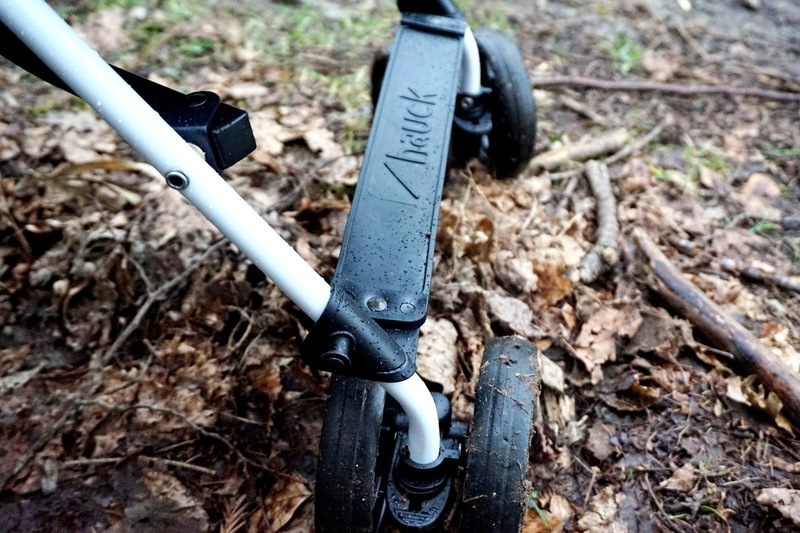 As for pushing, the wheels are smooth, and you can put the wheels to swivel, and they are also lockable. I tend to have them on swivel. 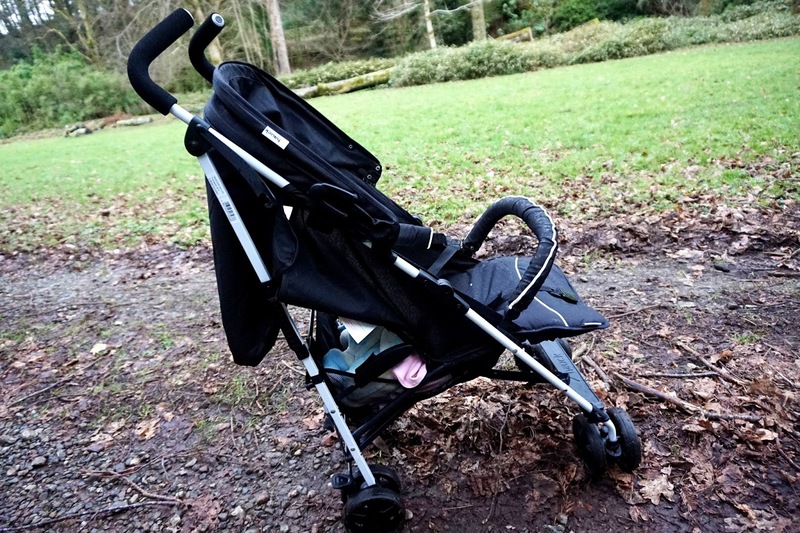 It's a light pram to push, but I did notice that pram squeaked. I need to look more into the wheels to see if something needs adjusting. 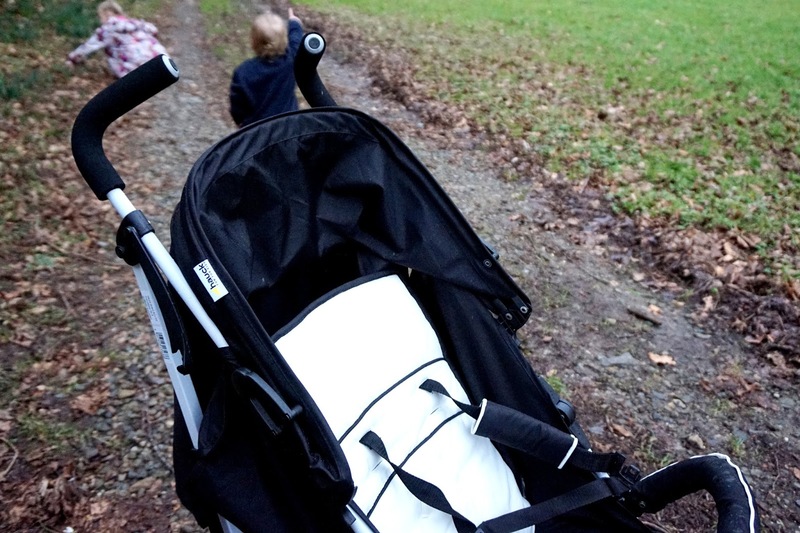 I've taken the Freddie for walks in the pram on the school run most days, and for a walk in muddy grass. It pushes really well which again, is a huge bonus. 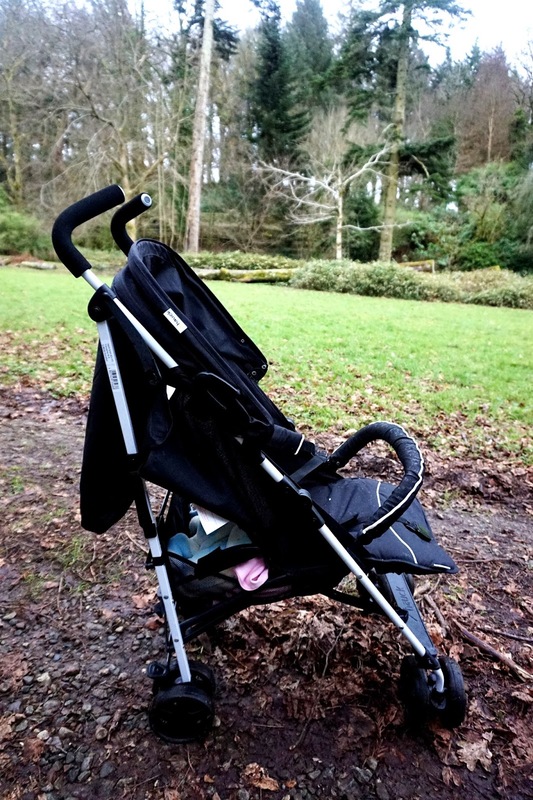 It's not a wide pram, which is great for shopping or going out and about places where it's busy. The basket is a decent size which is perfect for putting bags or any other things you want to carry. 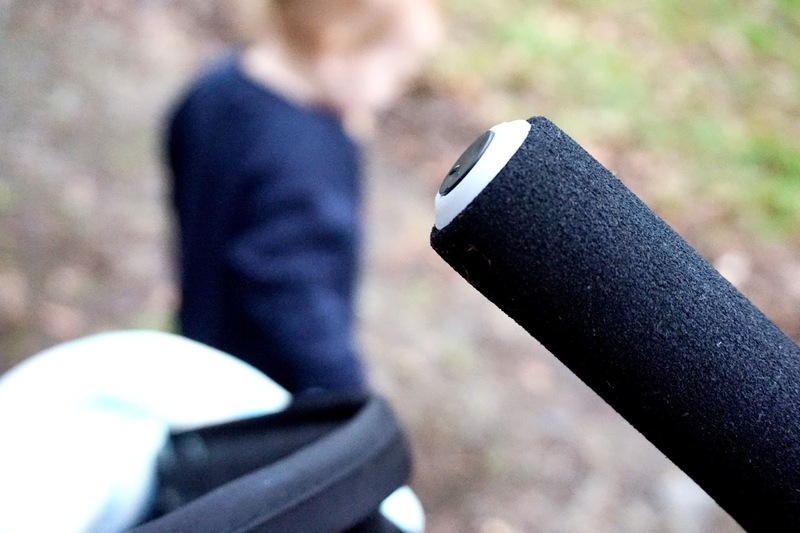 There are also two rubber handlebars which make it easy to push and extra handy to carry things on there too, such as your changing bag or carrier bags of shopping. 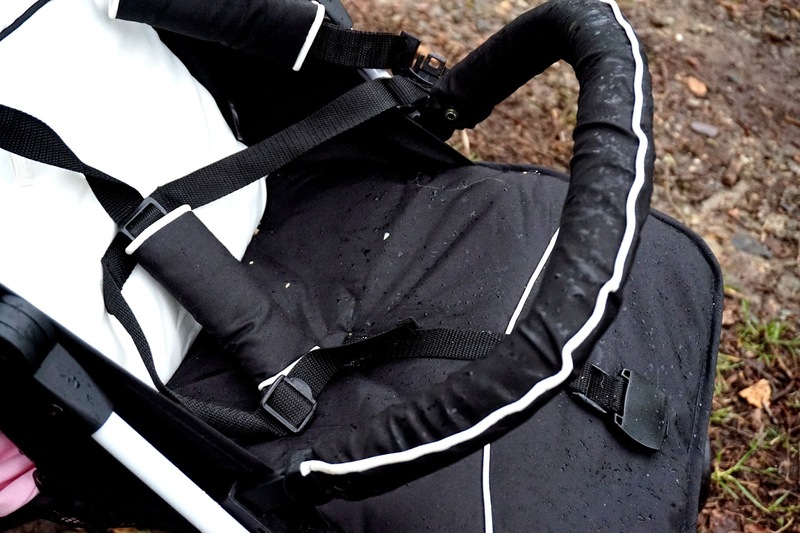 There's a 5-point harness which keeps your baby safe in the pram, and the bumper bar makes it extra safe. The brakes are easy to put on and off by just pushing your food on them. It's a pram suitable from birth to 15kg. It also folds up really easily and is not too big when folded either. You can buy this pushchair for a very affordable and reasonable price at just £54.99, including free delivery. - Squeaks, but as I said above, I need to look more into the wheels as they may need clicking in more. Kiddies Kingdom have a fantastic collection of pushchairs and strollers for sale, so make sure to check them out! * We were gifted this pushchair from Kiddies Kingdom. However, all words, images and opinions are 100% honest and our own.